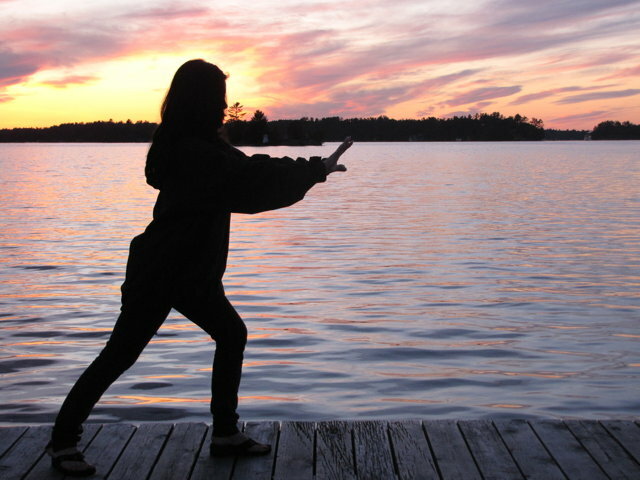 We at the Canadian Tai Chi Academy teach a system that is very effective for understanding the fundamentals of Tai Chi. Beginners will quickly benefit from the form in a short period of time. 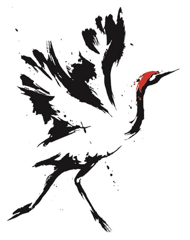 After easily learning to move the body with balance and utilizing proper structure, the form is taught again from the beginning, but in more detail, refining the patterns and methods common to all the moves. At this stage, the instruction is meant to help the student relax more deeply into the body's internal structure, as well as open the joints and ligaments to allow circulation and energy to flow more freely. As the students progress, the instruction becomes more personal and individual, with each student given the instruction that he or she needs at the time.